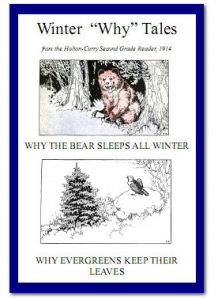 Here’s a lovely little children’s storybook featuring two fanciful wintertime stories: “Why the Bear Sleeps All Winter”, and “Why Evergreens Keep Their Leaves”. 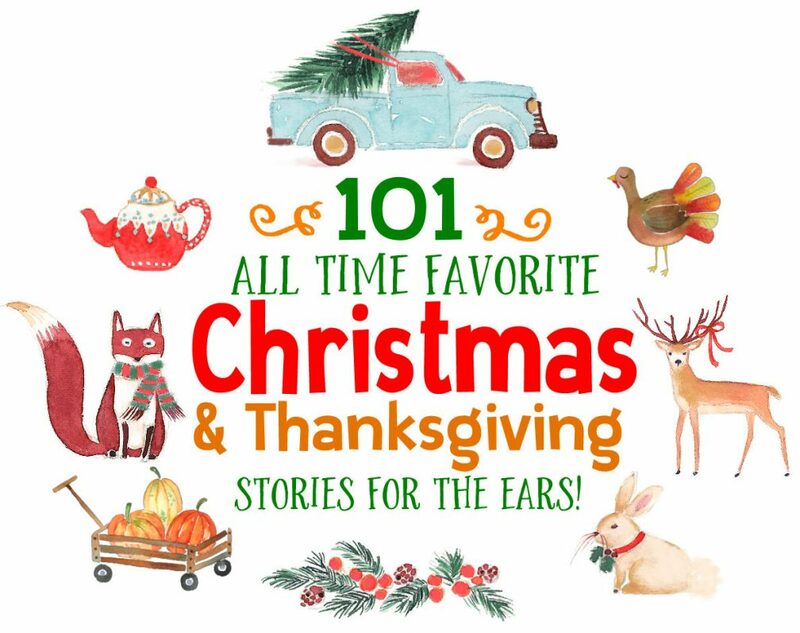 Great “fairy tale” style read alouds for younger listeners on a chilly winter day! To download this pdf ebook, RIGHT CLICK HERE and “save” to your computer. Mac users: Press the “control” key and then click the link and save to your mac.